In the latest issue, Famitsu magazine shared the latest digital sales data (estimates) for the video game market in Japan. The data is for January, and more precisely January 1st to January 28th. 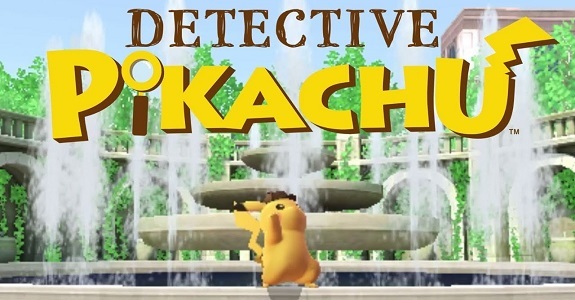 Today’s Pokémon news: tidbits about Pika Prompts in Detective Pikachu, launch trailer for Pokémon Crystal, latest Official Group Match for Pokkén Tournament DX, battles now live for the latest Battle Competition for Pokémon Ultra Sun and Ultra Moon, latest Pokémon GO wallpaper, latest Team Match event now live in Pokémon Duel, preview for the next episode of the Pokémon Sun and Moon anime series, latest Pokémon Challenge video, some more Pokémon merchandise, and the Pokémon Daisuki Club app to be discontinued next month! Today’s Pokémon news: New Nintendo 2DS XL Pikachu Edition announced for North America, gameplay video for Pokémon Crystal, poster and preview for the Pokémon Sun and Moon anime series, video for the Arceus distribution for Pokémon Ultra Sun and Ultra Moon in Japan, Mega Mewtwo figures coming soon to Pokémon Duel, some Pokémon World Championships news, latest episode of the Pokémon Ultra Sun and Pokémon Ultra Moon Trainer Guide, new webshow for the Pokémon series in Japan (P-Sports), livestream recording for the Pokémon Dragon King tournament, some more Pokémon merchandise, and preview for the next episode of Pokémon no Uchi Atsumaru?!! 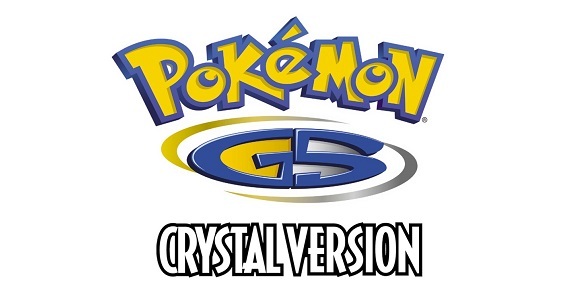 Today’s Pokémon news: Pokémon Crystal (Virtual Console) now available for pre-purchase in Japan, reminder about the Rockruff distribution for Pokémon Ultra Sun and Ultra Moon, location swap for some Pokémon in Pokémon GO, new Pokémon Safari in Pokémon Shuffle, latest Official Group Match in Pokkén Tournament DX, first qualifier for the Pokkén Tournament DX World Championships, and preview for the next episode of Pokémon no Uchi Atsumaru?!! On January 26th, the third version of the second Pokémon generation, Pokémon Crystal, will be released on the Nintendo 3DS Virtual Console service. The Nintendo 2DS XL Pikachu Edition is also releasing on the same day in Europe!